I have been ignoring my teeth for many years due to anxiety and fear of the dentist. I have to admit that this is the first time I feel a little less anxious, which says a lot. Dr. Michael Zampieri is kind, patient and gentle. He goes step by step so at all times you know what he is doing. His staff is always smiling and willing to help in any way they can. They always follow up to make sure everything is okay! It’s comforting to know that they really have your best interest in mind. I would recommend Dr. Michael Zampieri to anyone who needs a good dentist. I was so pleased with the professional, friendly, and straight forward service. They were willing to explain everything. The hygenist and the dentist both had amazing bedside manner. Very very impressed and happy I found them!! Dr. Michael and the staff make going to the dentist a pleasant experience…and that’s coming from a real scaredy cat! Everthing about my appt. was top notch. No waiting time, very thorough Hygienst, explained tips on flossing types -soft picks seem to work best for me. Can’t wait till my 6 months check up, to once again brighten my smile. Thanks Zampieri Dental team! I have been to your office since a teenager. Always enjoy my visit, and being a chicken, the staff has always been patient with me. I actuallly look forward to my appts. and I do refer people all the time!! I’ve always felt comfortable in your office. The staff is friendly, and my visits have been comparatively painless. I was absolutely happy with the service provided, especially given the urgency of my situation and the fact that both doctors were very responsive and available immediately. Both of them are exceptionally professional, and they know exactly what to do. They also have a great personality. I will definitely stay with this office and will also recommend them to my friends living in this area. It’s always a pleasure to visit because everyone in the office is so warm and caring! Thank you! I love that you get a call back on weekends even if it is just a question. Nice to know you have that access. Everything was perfect! I travel 200 miles to come to your office round trip and I wouldn’t change a thing. After 30 years of coming there I have had no complaints and only the best most professional service and treatment. I will miss you folks. Always a great experience, keep up the great work! I have been going to Dr. Zampieri for 22 years and I love the staff and service. There’s a story behind every smile, and we’d like to be part of yours. Zampieri Dental Care continues to uphold a legacy of dental excellence. 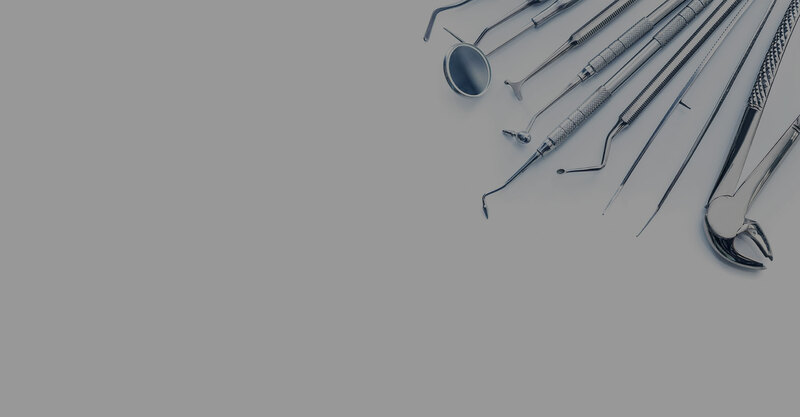 Serving patients throughout the Edgewater - Fort Lee community, Dr. Michael Zampieri and his team are dedicated providing patients with exceptional care and lasting smiles.